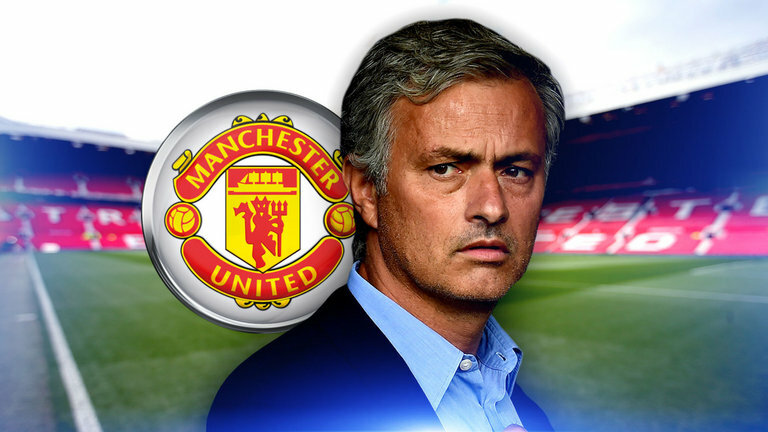 Over the weekend, Manchester United maintained their unbeaten record away at Liverpool. The game finished 0-0, and it saw the Red Devils drop two points off the pace. 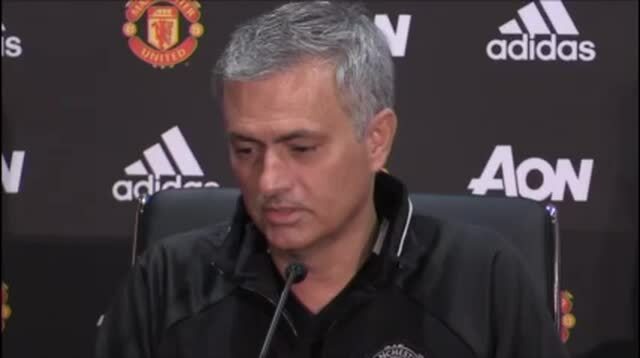 It’s fair to say that the clash at Anfield wasn’t the most exciting encounter we’ve ever seen, with Jose Mourinho seemingly playing for a point – and getting one. 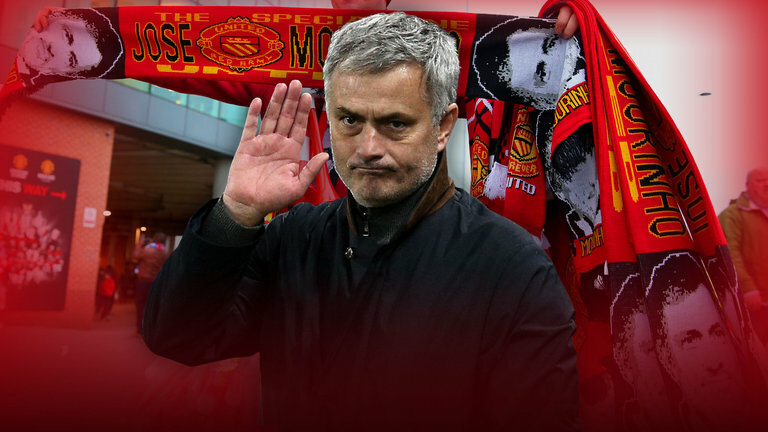 Following the match, social media has been awash with criticism of the self-proclaimed Special One and his tactics. The latest person to have a dig at the Portuguese coach is Peter Schmeichel. He has urged his former employers to play to win every game, whilst admitting he was bored watching United on Saturday. “Only time will tell if Mourinho has changed enough to change his way in those games,” Schmeichel told Sky Sports, as per The Independent. At the end of the day, I respect absolutely everything that the Great Dane did for us. But, he isn’t a manager. Mourinho knows what it takes to deliver Premier League titles, and a point away at Liverpool isn’t anything to be sniffed at. The season is long, we have 30 games to play from here on out and we’re just two points off Manchester City who currently top the table. A lot will change between now and May, so, in my opinion, it isn’t the time to be panicking just yet.